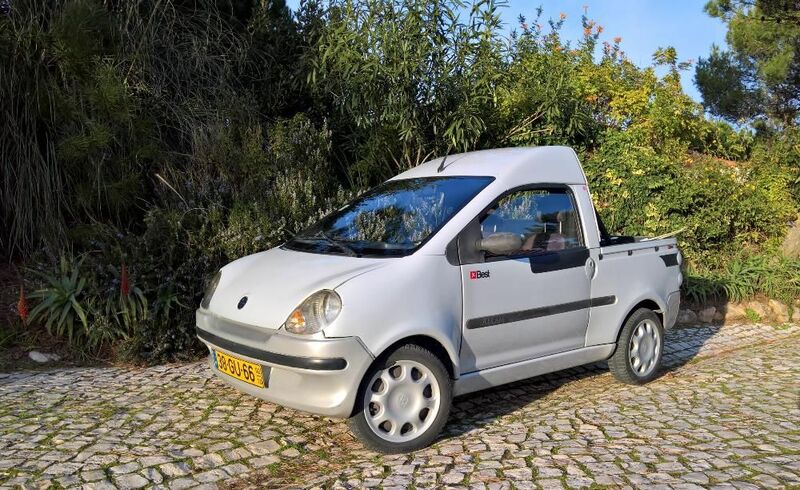 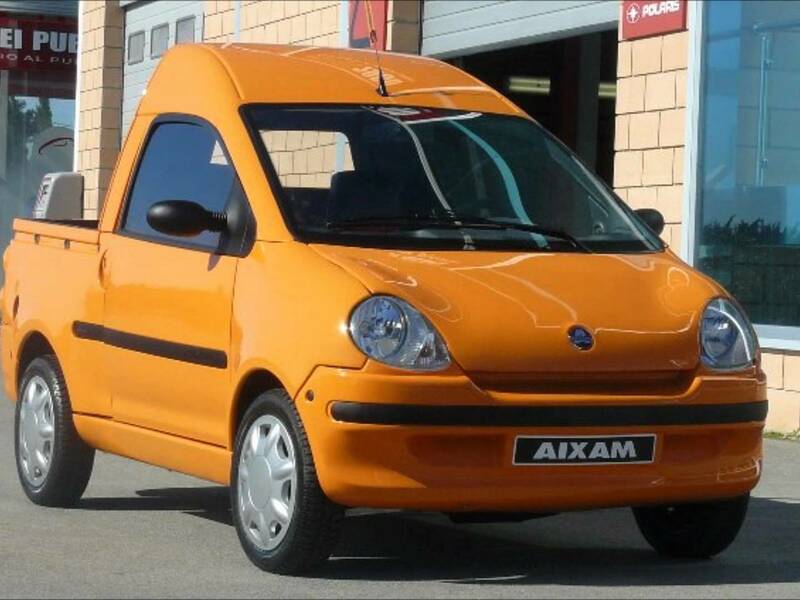 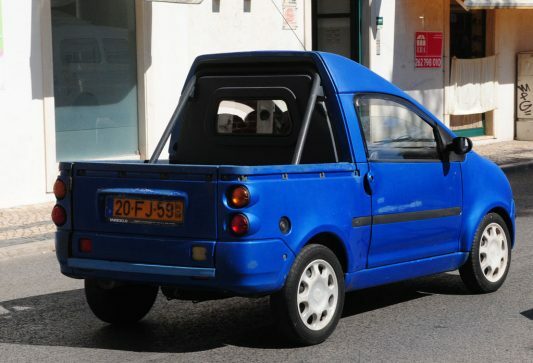 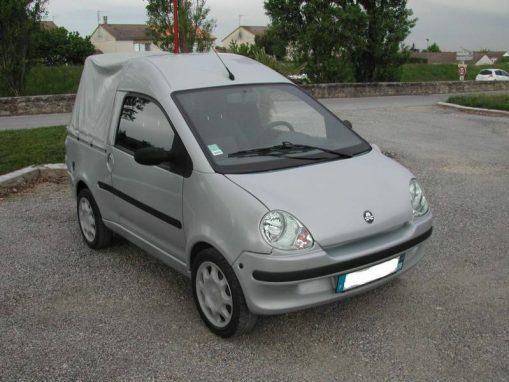 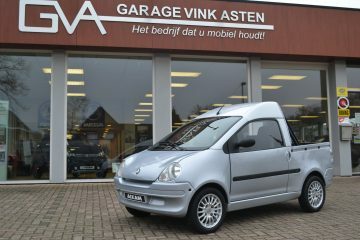 The AIXAM Evolution range includes one commercial version – AIXAM 500.4 Pick-Up. 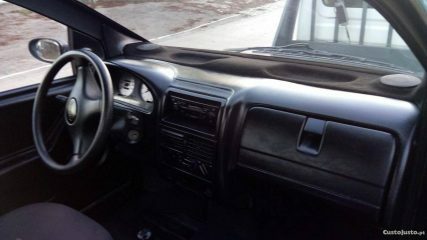 It is available in two trims: Eco and Luxe, painted in blue metallic, silver metallic and white. 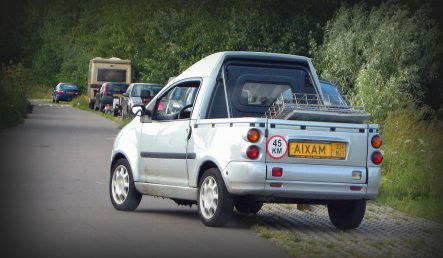 The body of AIXAM 500 Minivan with a wheelbase of 1925 mm was taken as a base for Pick-Up. 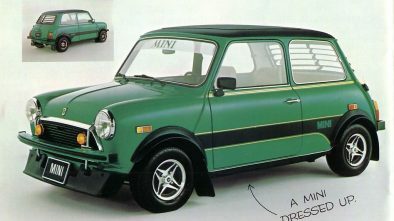 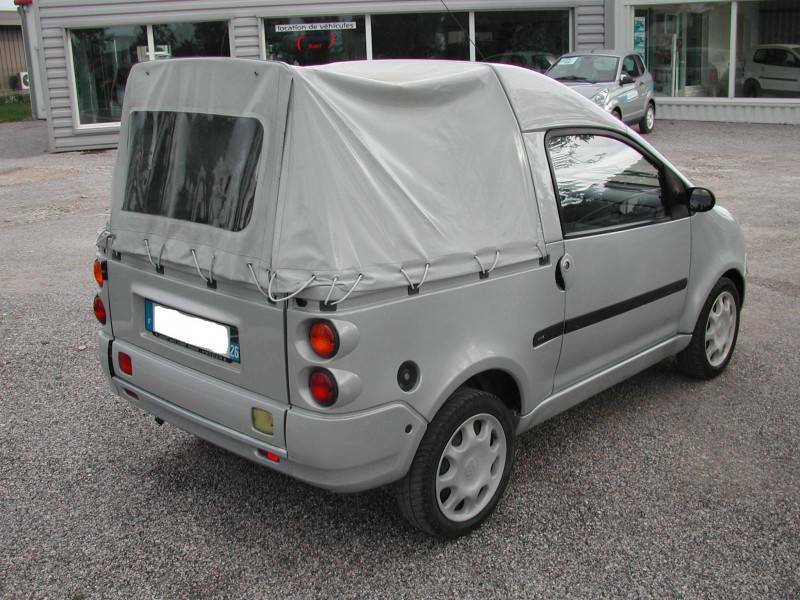 It has a high roof above the front seat and open cargo platform in the rear. Comfort is the same as the Aixam 400 and 500. 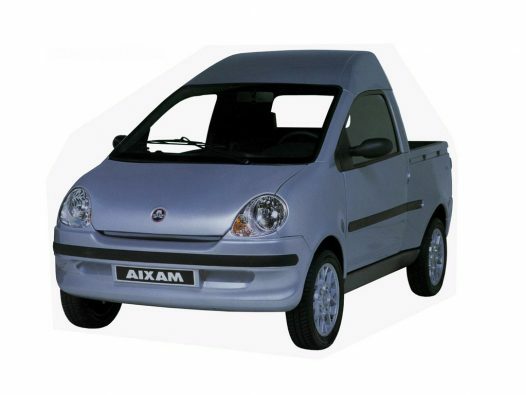 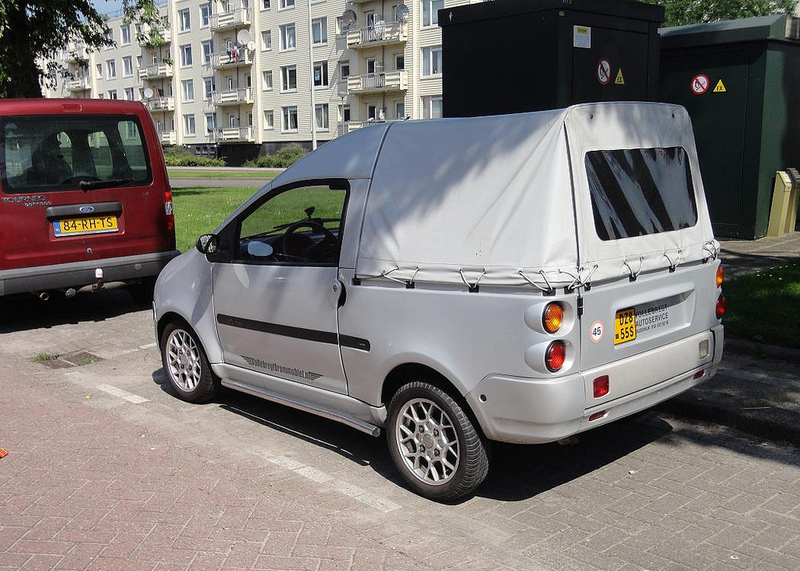 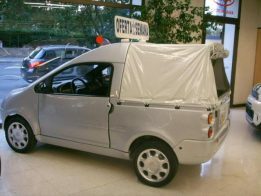 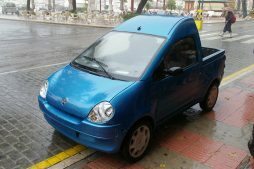 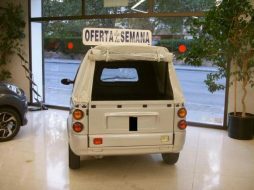 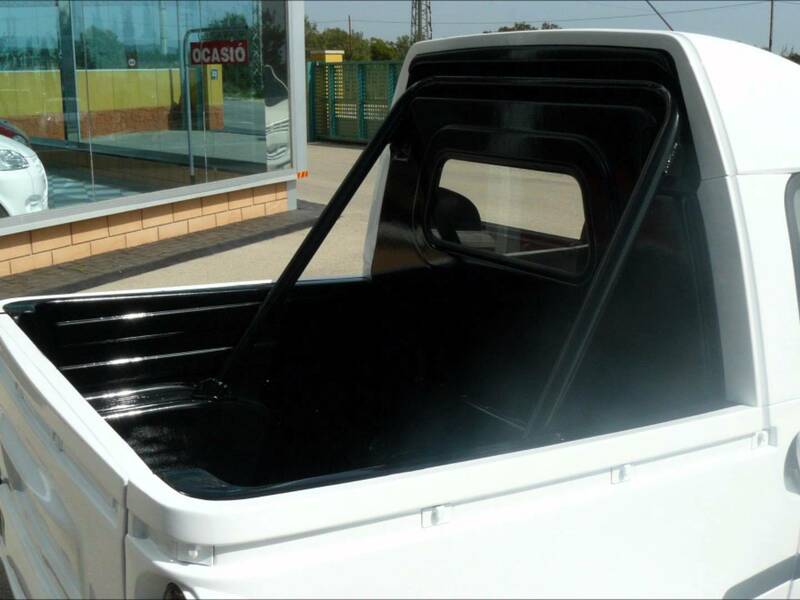 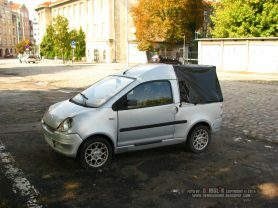 Thanks to a canopy, you can use AIXAM Pick-Up during all seasons. 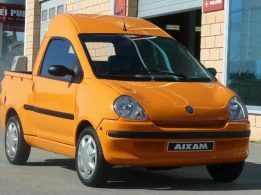 It is fitted with a 0.5 litres (9.5 bhp, 28.5 Nm) Kubota diesel in standard.